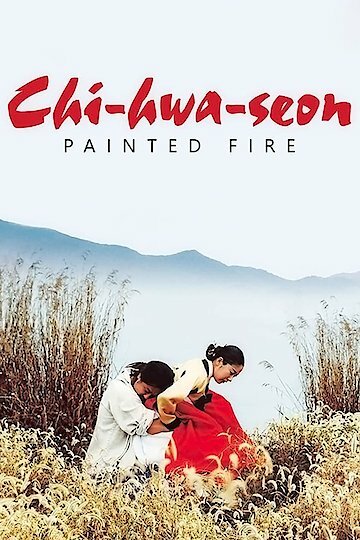 This movie is about the story of a Korean artist who has a huge passion for his art. He has been gifted with the talent of imitating other artists' art styles, while he finds a way to create his own art styles. While he tries to find his own identity through his art, he begins to lose himself by living a reckless life by getting drunk while bullying others around him who care about him.